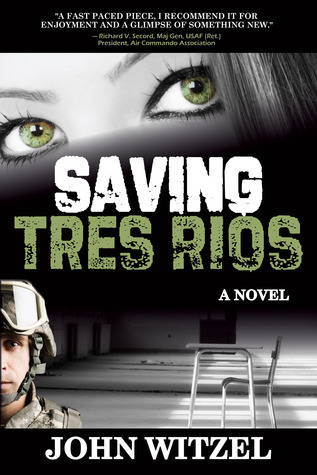 Retired Air Force Sergeant Robert Madden thought the war was behind him, but as he entered Tres Rios, New Mexico, a new war was just beginning. When Madden stops at Tres Rios, New Mexico on his way to California to pursue a doctorate in education, he doesn't expect to stay past lunch. A run-in with the local drug lord halts all of his plans. To escape from a corrupt police force and legal action, Madden is given a choice in punishment-state prison or a year of teaching troubled kids at the local rural school. Faced with the toughest school he has ever experienced and a drug lord with a score to settle, he must use all of his training to survive and protect his students.